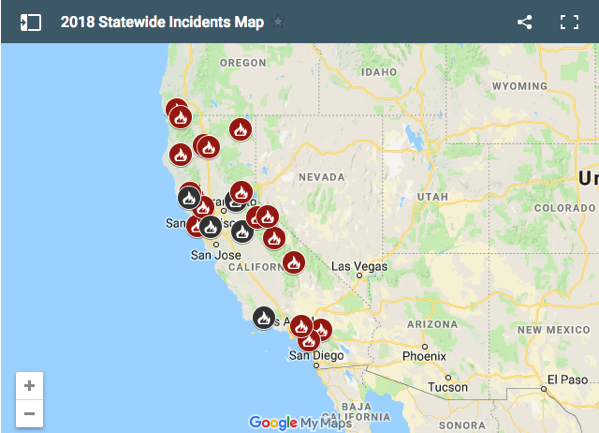 Firefighters in California continued to battle a number of wildfires engulfing the fire-weary state. Three people have died and dozens more sickened as leptospirosis surges in Central Luzon since July 1. According to local media, from July 1 through Aug. 31, 128 people have been infected due to animal urine contaminated flood waters caused by the southwest monsoon.